PIANO LESSONS FOR ALL AGES ! Brand New to Piano Lessons? You can learn to play piano in just 15 minutes a day! Children, Teens & Adults Welcome. You will love playing the piano! Taking piano lessons should be a great experience. If you are brand new to piano lessons you are at the right place. Beginner piano students are welcome! We teach all ages, it doesn't matter if you are an adult, a teenager or a child as young as 4, we have the right teacher for you. 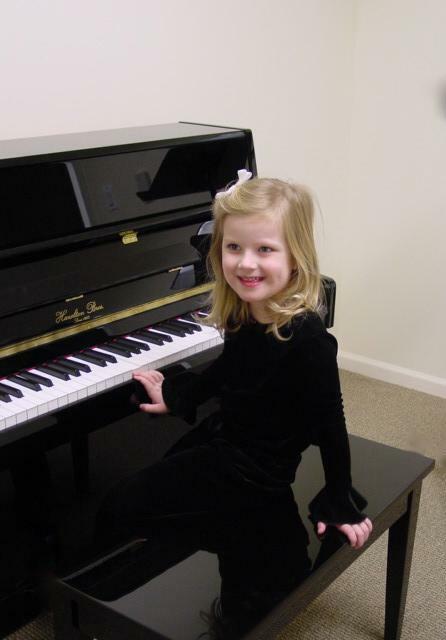 We teach the fundamentals of playing the piano using music that interests you. Our students play everything from Beethoven to Taylor Swift, Beatles to Bruno Mars. Our teachers are college educated music teachers and musician who remember how much fun it is to discover music. Added bonus: You'll record your best performances in our recording studio. You can make a Greatest Hits CD to play for your friends and family! All piano students are welcome to use The Academy of Music and Art piano rooms for practice time at no additional charge.